The note app on your iPhone/iPad is awesome, it’s elegant and simple. Evernote is awesome,it’s packed with features and works on every platform. Whey can’t we have the best of both worlds? Using iNote Sync, you can ! The notes on iPhone/iPad will be synced to Evernote and vice visa. 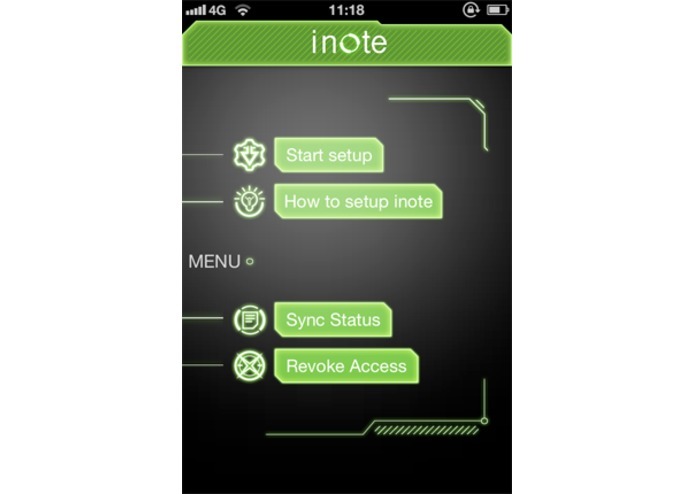 After installing the app on your iPhone/iPad, it will create an iNote folder on Evernote. 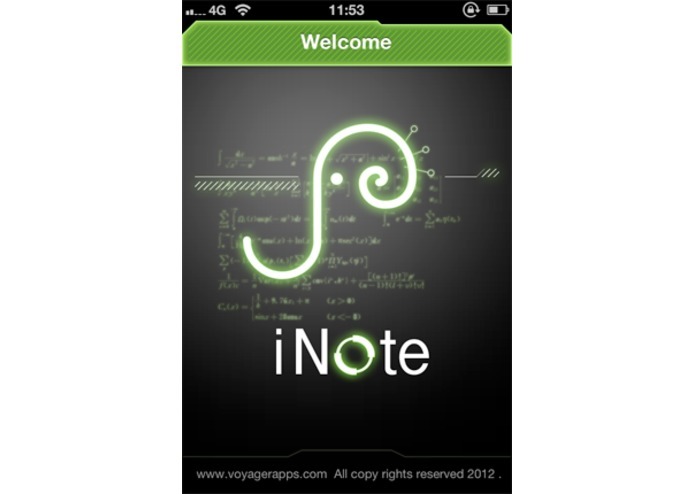 From now on , all your notes on your iDevice will be synced with Evernote! 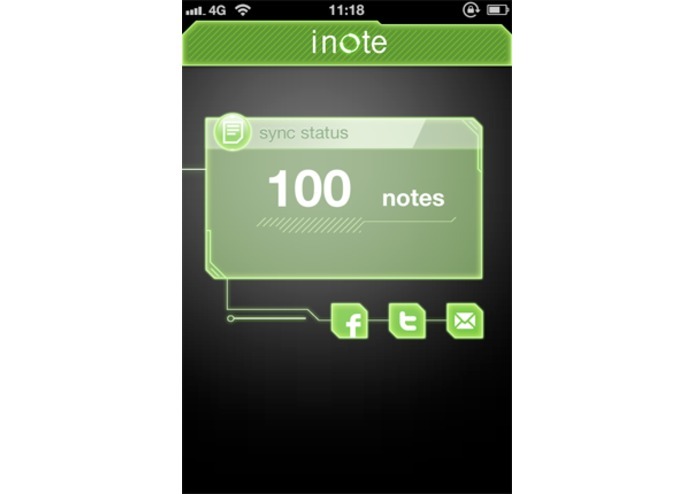 Please note that the previous notes on your iDevice can’t be synced to Evernote, only the new notes after installing iNote Sync can be synced. And only plain texts are supported, no multimedia contents since iPhone notes app can't support them.